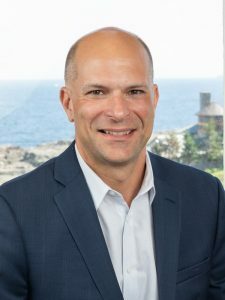 The Collision Repair Education Foundation (CREF) is an organization that has been deeply supported both personally by me, as well as the ABPA, throughout the years. 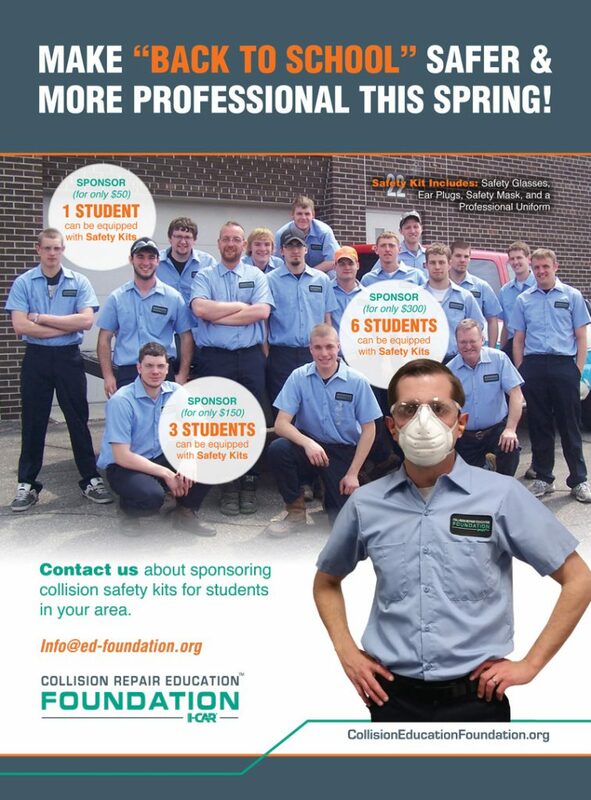 Supporting and promoting education in the collision repair industry helps to ensure our industry’s future and promotes goodwill to the future customers of ABPA members. I encourage all ABPA members to support this cause and contribute towards the safety kit donation program through CREF.